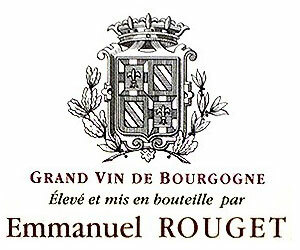 Emmanuel Rouget is the successor of one of the 20th Century's finest wine makers, Henri Jayer. The most sought after wines from the estate are the Eschezeaux and the Vosne Romanee 1er cru Cros-Parantoux with the officially 'lesser' 1er cru often surpassing the former in quality. These are miniscule production top flight burgundies that are incredibly difficult to source. A mature bottle of Rouget's Cros Parentoux is one of wines greatest pleasures.